The Field Burns After A Bombshell. Burnt Straw, Burnt Earth. The Wind Fanning The Flames. 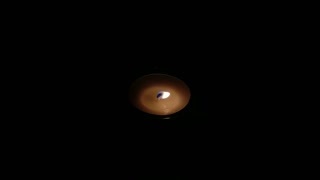 Small white Candle burns in the wind in the darkness close up. 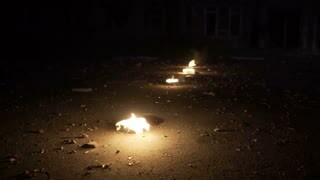 The flame flickers. 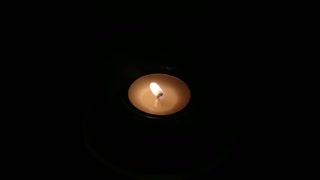 Small white Candle burns in the wind in the darkness close up. 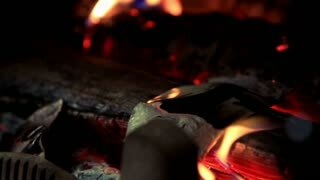 The flame flickers and goes out. 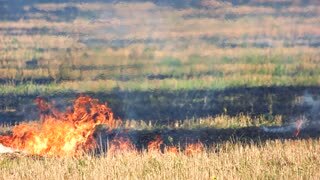 On the field burning dry grass footage. Burning of straw on the field. Meadow fire, huge field. 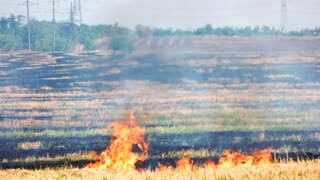 Burnt grass in the field and fire flame with black smoke. 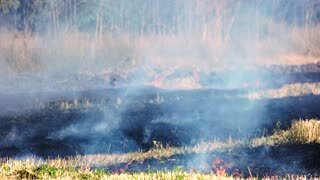 Dry grass burning in forest fire. 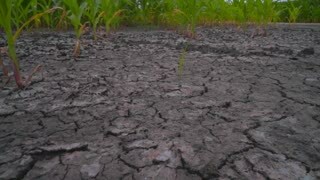 Black field, burnt out grass. 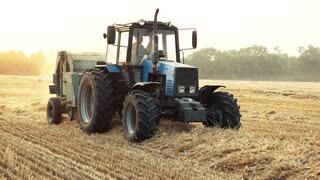 Working blue tractor in the field. 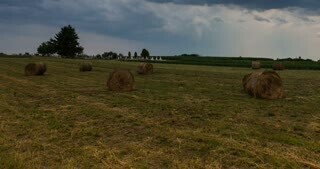 Harvesting straw in bales from the field after harvest.